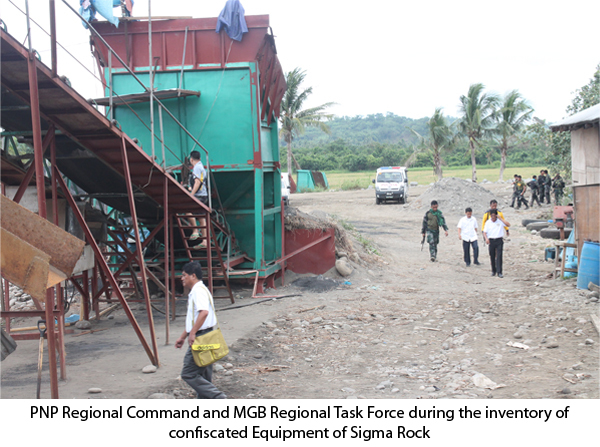 Tuguegarao City, Cagayan (MGB) – The Mines and Geosciences Bureau Region 02 (MGB R02) recently held a Provincial Mining Regulatory Board (PMRB) – Cagayan Conference at Pulsar Hotel, Alimanao Hills, Penablanca, Cagayan last November 27, 2014. Dubbed as “Facing the Challenges of Responsible Mining,” the conference aims to forge knowledge on mining policies and mining situations in Cagayan. 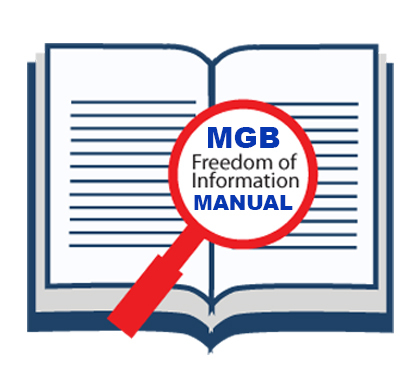 Mario Ancheta, regional director of MGB R02, said the conference is anchored on the advocacy of responsible management of mineral resources and responsible mining in region 2. 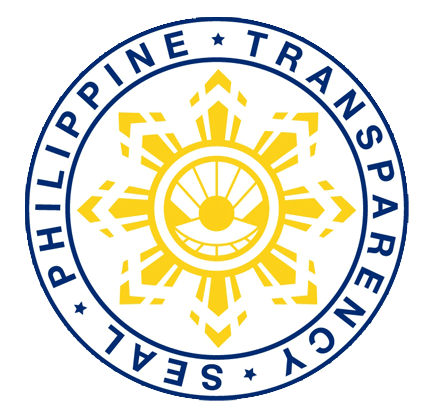 “ I am thankful to the higher ups for creating policies that will promote responsible mining here in Cagayan,” Environment and Natural Resources Officer Robert Adap said in his opening message. Atty. 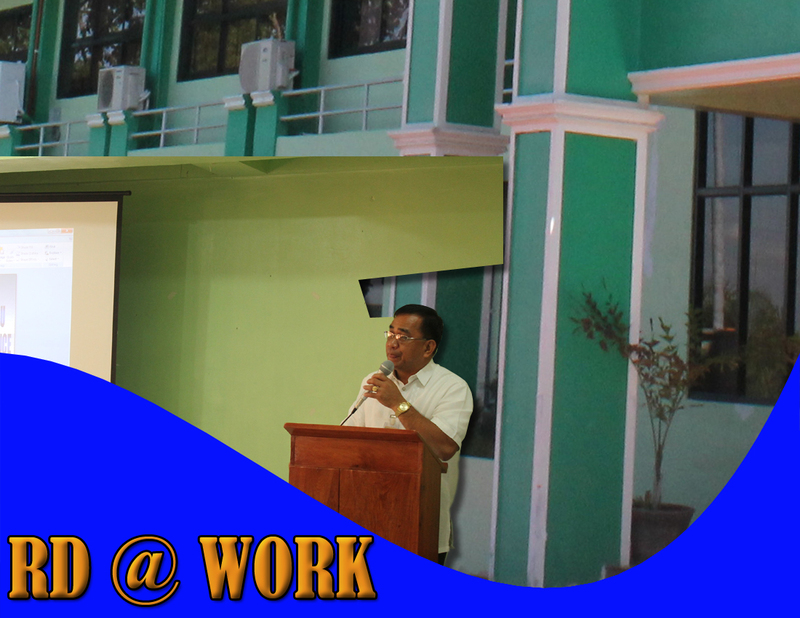 Socrates Bosi, Legal Officer of MGB R02 discussed mining situation here in Cagayan. 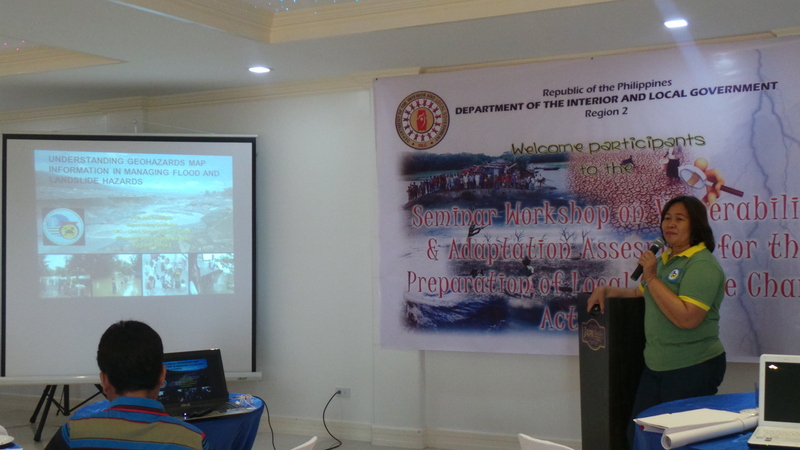 Maribeth Tumaliuan, Mining Examiner III of MGB gave updates of various mining policies while Engr. 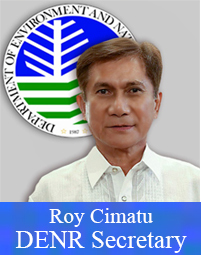 Raymond Carreon discussed the Cagayan River Mineral Reservation (MinRes) project. “ We need to conserve the country’s mineral resources that can enhace our way of living and MinRes project is the answer,” Engr. Carreon emphasized during his lecture. The conference was participated in by the deputized Mining Officers of the Municipalities of Cagayan, Provincial and Natural Environment Resources Officers, members of the PMRB Cagayan, MGB employees and other representatives from various regional agencies. 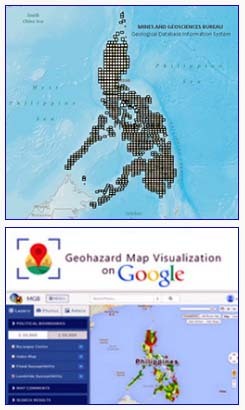 TUGUEGARAO CITY, CAGAYAN- On allegation that black sand mining is still in place here in Cagayan, the Mines and Geosciences Bureau (MGB) Region 02 assured that all black sand mining operations are already suspended indefinitely due to violations and compliance to Mining Industry Coordinating Council (MICC) Resolution No. 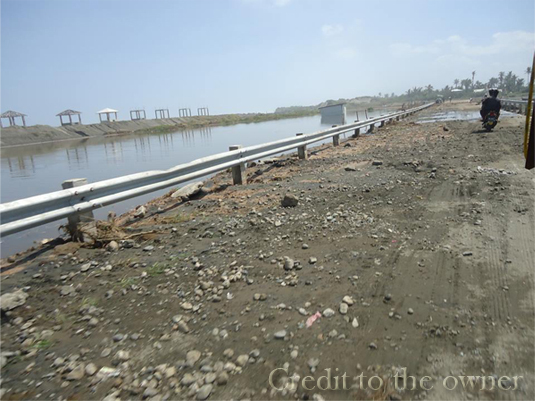 4 calling for the adoption of measures to immediately address black sand mining operations not only in the region but in the entire country. The Philippine National Police Regional Command headed by RPSB Commander P/Supt. 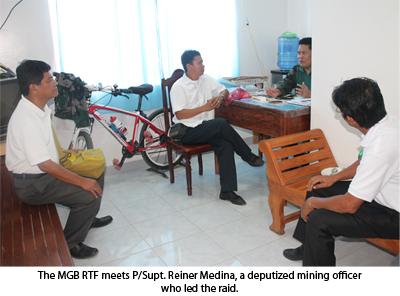 Reiner Medina, a deputized Mining Officer, raided an illegal mining operation at Baua, Gonzaga, Cagayan on or about 3 o’clock in the morning of June 16, 2014. 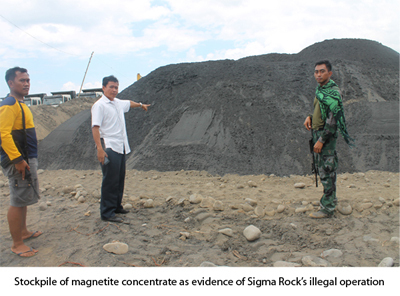 Caught in the act of processing magnetite sand without permit is a certain Sigma Rock Corporation. After the information reached Regional Director Mario A. Ancheta, he immediately dispatched members of the Regional Task Force led by Assistant Team Leader Socrates L. Bosi in the area for proper disposition of the confiscated pieces of equipment.